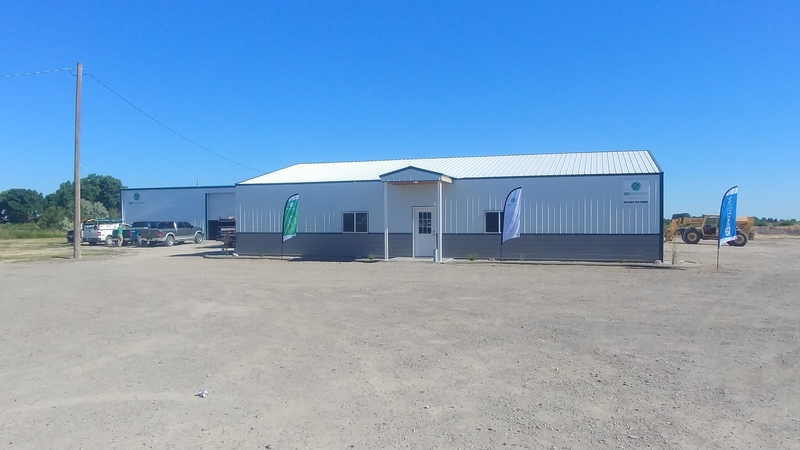 Burley, ID (August 27, 2018) - SESVanderHave USA, Inc. celebrated the grand opening of a new sugarbeet research and development facility in Burley, ID on June 27. U.S. employees and SV global research management welcomed individuals from Amalgamated Sugar Company, USDA-ARS, SV seed dealers, and research trial and seed production cooperators to the event. At the event, U.S. Research Manager David Boehm said opening such a facility visibly shows the expanded investment the company has made in sugarbeet research. “SESVanderHave has created an aggressive strategic plan to increase the number of hybrids produced and tested in the United States," Boehm says. He presented a long list of investments in equipment, as well as increases in disease, insect, and yield plot numbers. “Of course, to carry-out this growth, we have doubled our staff committed to make our plan successful,” Boehm adds. The facility will house the company’s expanding research efforts that manage research seed production, processing, and the regional yield trial program. The site includes a 12,000 sq. 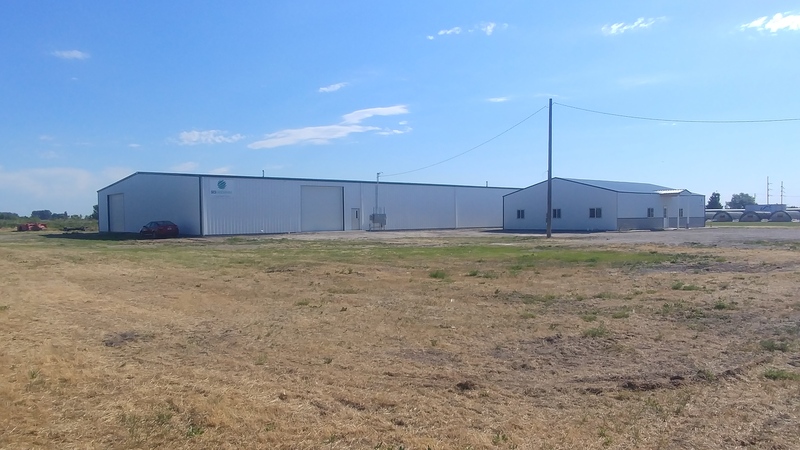 ft. warehouse for equipment storage, a new seed processing lab, and a 3,000 sq. ft. office building. The seed lab includes all research-scale processing equipment to clean, polish, and inventory sugarbeet seeds. Westrup Inc., Denmark, partnered with SV to provide the specialized sugarbeet seed equipment. For some equipment, SV engineered and built items to meet their own specific needs. “The majority of our research seeds are produced in this region. As we increase the development of experimental hybrids, we needed a facility that can grow with us,” states Boehm. 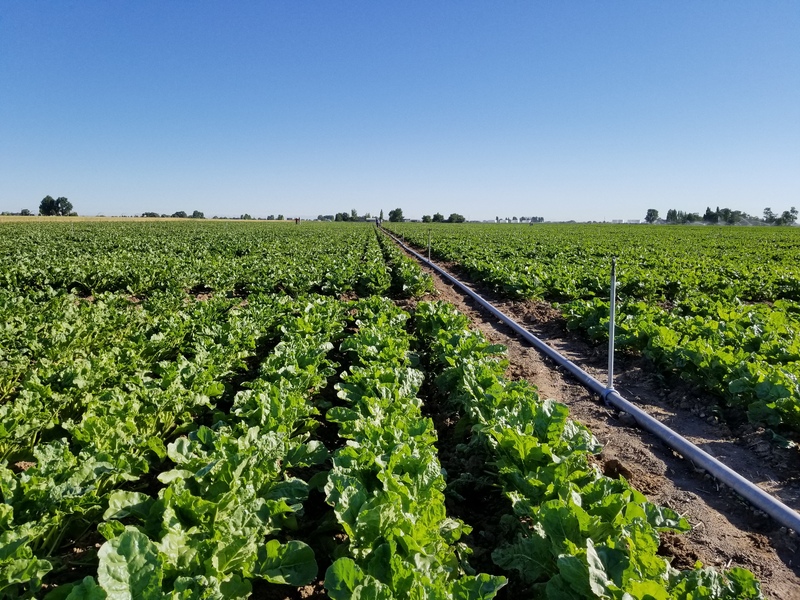 These seeds produced are then prepared for subsequent proprietary yield trials and sugar industry sponsored Official Variety Trials in every North American sugarbeet market. SV collaborated with the City of Burley’s Economic Development program to improve an abandoned piece of property into their new site. “We were very excited to learn about this property, and working with the city proved to be a win-win opportunity for both of us,” says Boehm. Included on the 14 acre site are irrigation rights and enough space for future expansion. 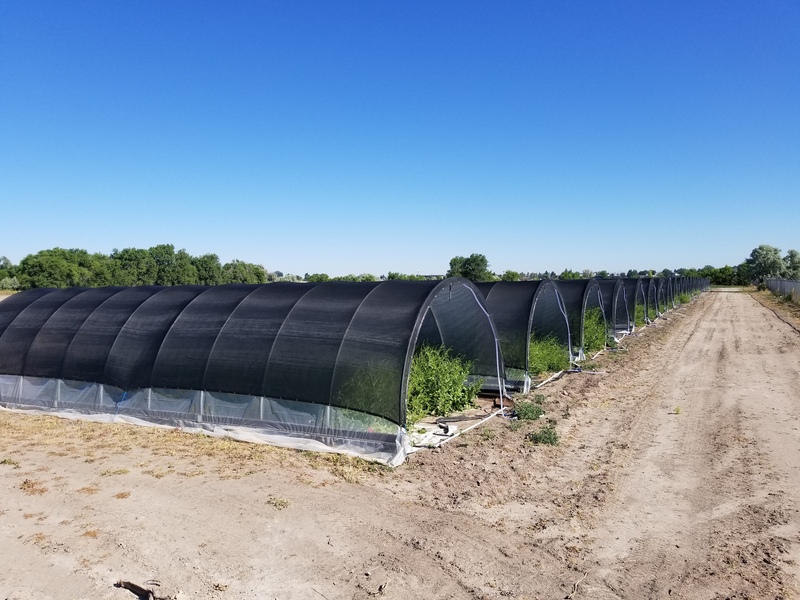 The company quickly constructed 40 seed production tunnels used to produce experimental sugarbeet hybrids. “Plant breeding continues to be a numbers-game,” says Dr. Gerhard Steinruecken, SV Global Research Director, who attended the event. “SV globally has committed itself to success by working more efficiently and with better resources,” he explained as he introduced the audience to the “SESVanderHave Innovation Center”. Known as the ‘SVIC’, that facility, located next to the company’s headquarters in Tienen, Belgium, opened in September 2016, and boasts 172,000 square feet of greenhouse, pathology labs, offices, and climate-controlled rooms that are the company’s flagship research facility.